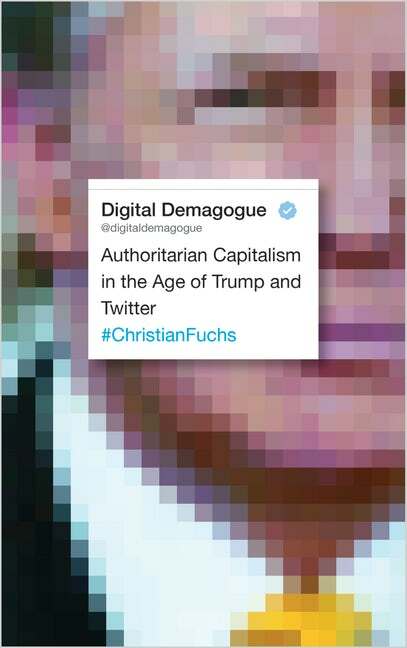 This interview with Christian Fuchs from 6/15/2018 concerns his Digital Demogogue: Authoritatian Capitalism in the Age of Trump and Twitter, published by Pluto Press in 2018. The interview/article is reposted from Indybay. Trump is not an individual phenomenon but one of many structural manifestations of the sudden change of neoliberalism into authoritarian capitalism. The media’s profitmongering intensifies the visibility of rightwing ideology. Enlightenment has a negative dialectic under conditions of capital. [In his book “Digital Demagogue: Authoritarian Capitalism in the Age of Trump and Twitter,’ Christian Fuchs grapples with the question whether Donald Trump’s ideology will completely change the politics and economy of the US in the long run. Fuchs is a professor for social media at the University of Westminster and in his studies develops a critical theory in the digital age. With “Jungle World,” he discusses Trump’s communication behavior, “slow media” and digital politics. US-president Donald Trump is often described as a “Twitter president.” Is he shifting the place of political events from the seat of government to the platforms of social media? Trump counts liberal media like CNN, the New York Times and the Washington Post as his main enemies. At the same time, this media co-produce him through their constant reporting as political spectacle since disproportionately much attention and a platform are given him. Not reporting can often be more effective than pseudo-critical reports and headlines about every Trump tweet. This is not a new phenomenon. In the 1990s, for example, the liberal print media in Austria helped Jorg Haider’s rise. The media’s profit-mongering intensifies the visibility of rightwing ideology. Enlightenment has a negative dialectic under conditions of capital. Against the spectacle, you plead for “slow media.” That sounds boring. On profit, you empirically analyzed Trump’s television show “The Apprentice.” What does Trump’s success as a politician say to you? An analysis of Trump’s communication behavior in “The Apprentice” and on Twitter confirms the assumption that he has an authoritarian personality structure. He venerates hierarchy, militarism and the nation and carries on smear campaigns against minorities and political opponents. What can the analysis of the president’s tweets and speeches say about the general state of society and the media? In your book, you tackle the question how far Trump’s ideology prevails in society. Should we fear the results or give an all-clear signal in view of the various forms of resistance? 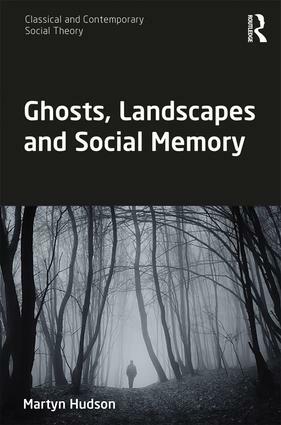 You recently published an article by Franz I. Neumann from the 1950s. 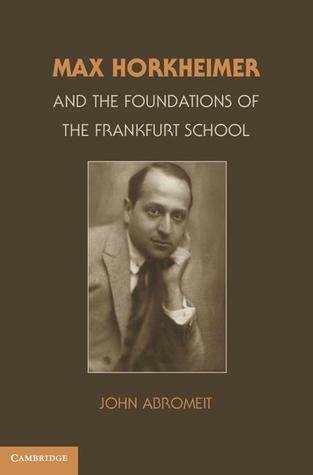 What makes this representative of the Frankfurter School relevant for analyzing today’s politics? 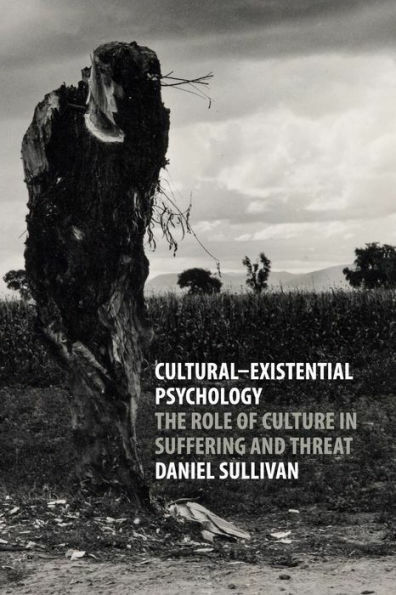 Neumann combines political economy, ideology criticism and aspects of Freudian psychoanalysis in the essay “Fear and Politics” republished in the journal TripleC: Communication, Capitalism and Critique.” We witness today what Neumann described as destructive collective fear. 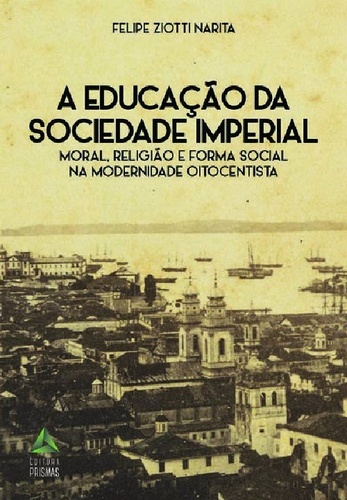 According to Neumann, this is manifest in the form of rightwing extremist movements in the context of economic, political, social, and psychological estrangement, destructive competition, the institutionalization of fear and has to do with the fear of status loss answered by persecution fear, conspiracy theories and identification with a leading figure. You refer to Neumann’s main work “Behemoth: Structure and Praxis of National Socialism 1933-1944.” Wasn’t this study replaced by later analyses of authoritarianism and total rule? Franz Neumann is an ignored theoretician of the Frankfurter School. 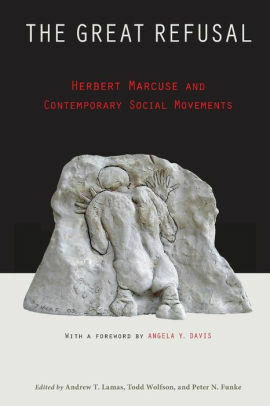 Horkheimer and Adorno did not take his work seriously and mainly saw him as an advocate of the Institute in exile. The strength of “Behemoth” is that political-economic structural analysis is combined with ideology criticism. 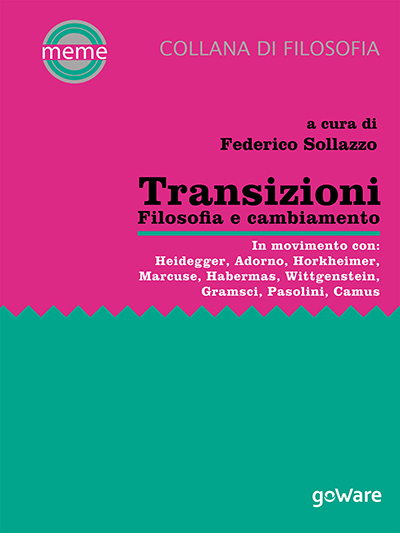 Neumann regarded pseudo-analytical aspects as important. We need a methodical approach today to adequately understand nationalism. 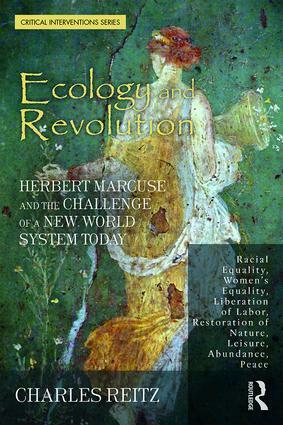 In “Behemoth,” Neumann emphasizes several elements that have explanatory power today, the combination of political power and capital, charismatic rule, the leader-principle, ethnic ideology and nationalism to legitimate unequal rights, racist capitalism, the connection of patriarchy and militarism, limitation of the rule of law and so on. Neumann stresses that the bureaucratization of union movements in the 1920s weakened anti-fascism. 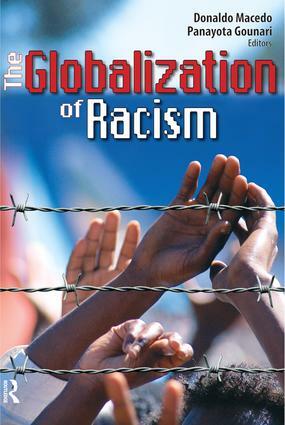 The neoliberalization of social democracy played a similar role for several decades. Chapters IV and V analyze economic power, state power and ideological power in the age of Donald Trump with the help of critical theory. 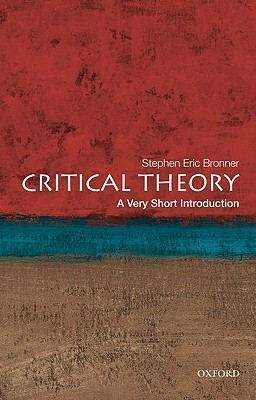 They apply the critical theory approaches of thinkers such as Franz L. Neumann, Theodor W. Adorno and Erich Fromm. 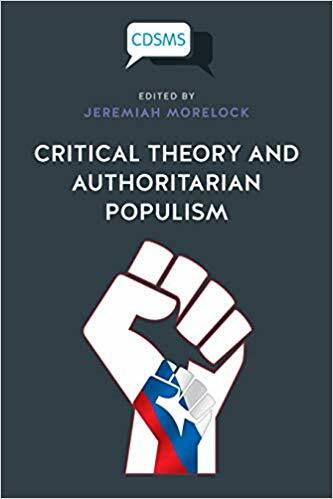 Chapter IV focuses on aspects of political economy (Trumpism: Trump and authoritarian statism), chapter V on Trump’s ideology (Trumpology).